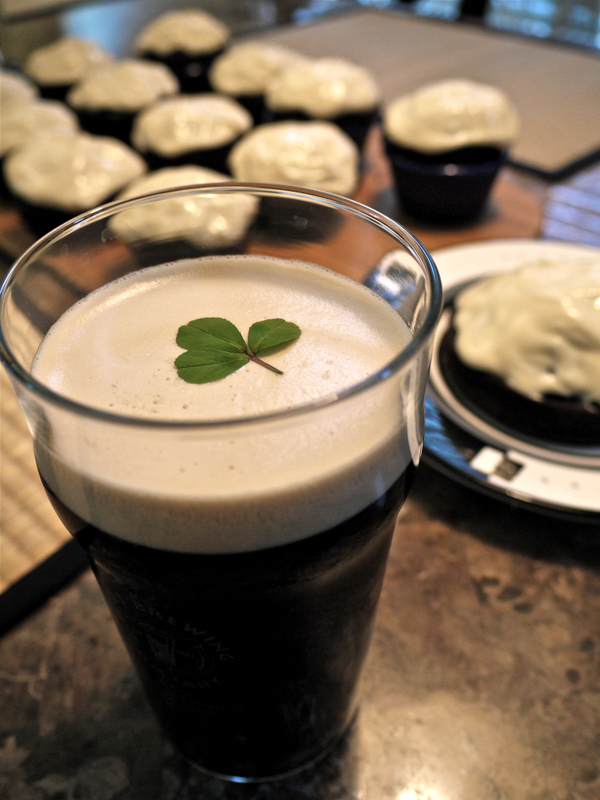 There’s no beer more synonymous with St. Patrick’s Day than Guinness Stout. 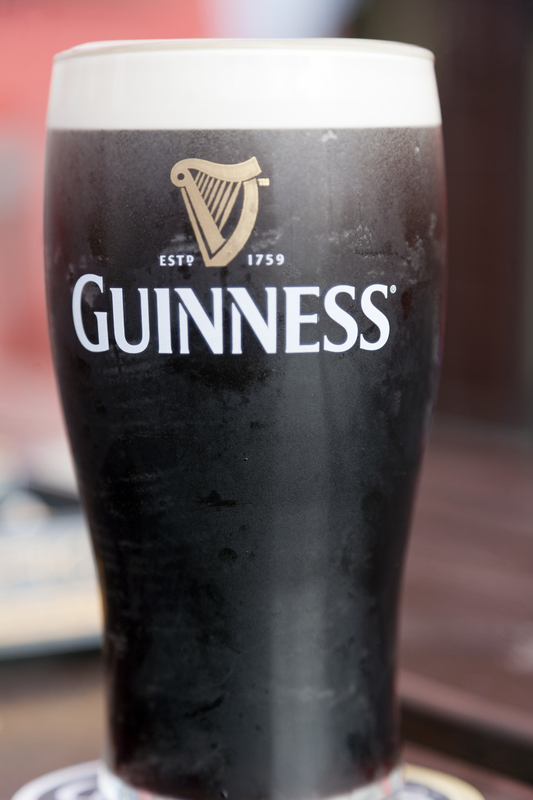 The rich, smooth, stout was founded way back in 1759 by Arthur Guinness and is one of the most popular beers in the world (even on days not celebrating St. Patrick). 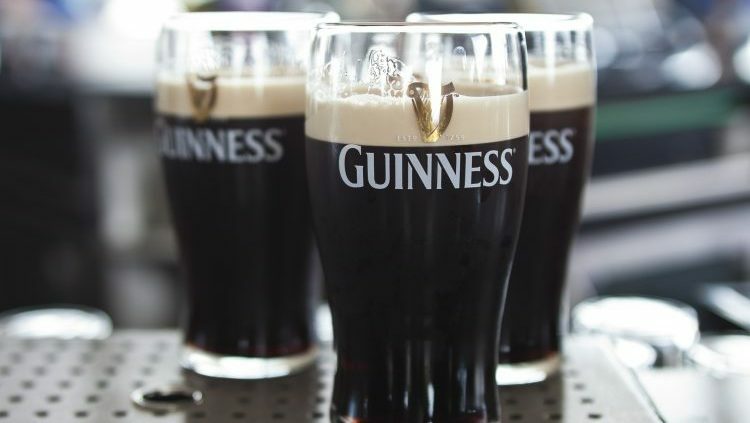 If you’re out and about, hitting bars and pubs before (and after) your local St. Paddy’s Day parade, it’s a pretty good bet you’ll be downing a few pints of the black stuff. 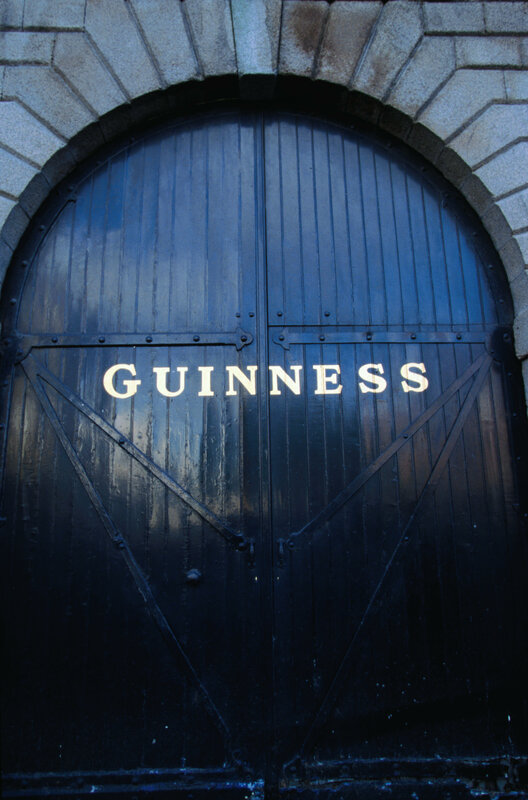 To make Guinness, malted barley is crushed and milled, then mixed with hot water and mashed. “The mixture then goes into a mash tun, where the grain is filtered out, creating ‘sweet wort,’” says Aaron Ridgeway, a Guinness beer specialist. “Hops and barley are added to the sweet wort and boiled for 90 minutes, after which the wort is left to cool and yeast is added.” The beer is then left to ferment and mature. Nitrogen is not infused into the beer until it is being packaged. And voila, Guinness! 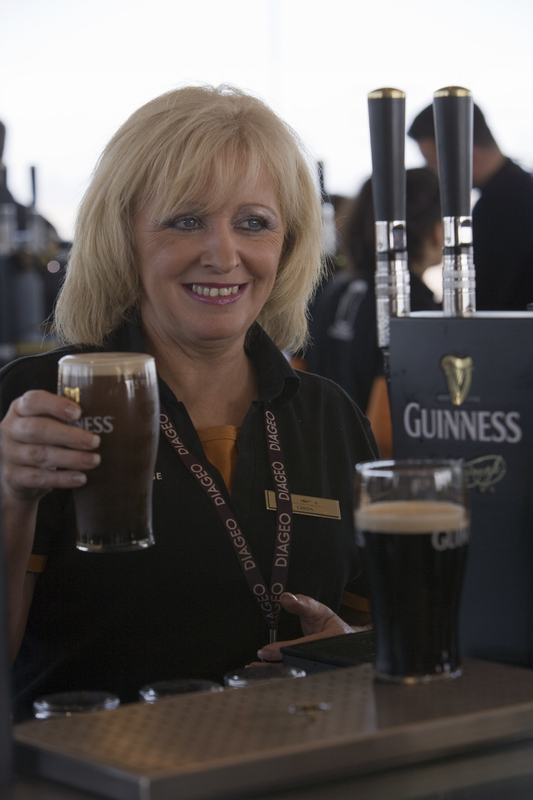 If you’re anything like us, over the years you’ve sipped on more pints of Guinness than you can even count. But there are still things about the beloved Irish brand that you don’t know. 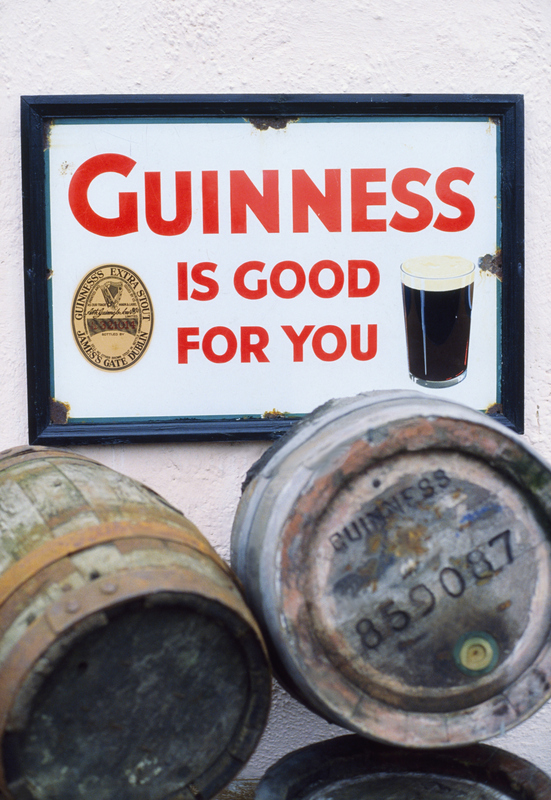 That’s why we made a list of eight surprising facts you didn’t know about Guinness. Guinness makes more than just stouts. While the brand is most known for its stout, it also makes a handful of other beers. “Though Arthur began with only ales, the Guinness portfolio now contains stouts, lagers, porters and IPAs,” says Ridgeway. 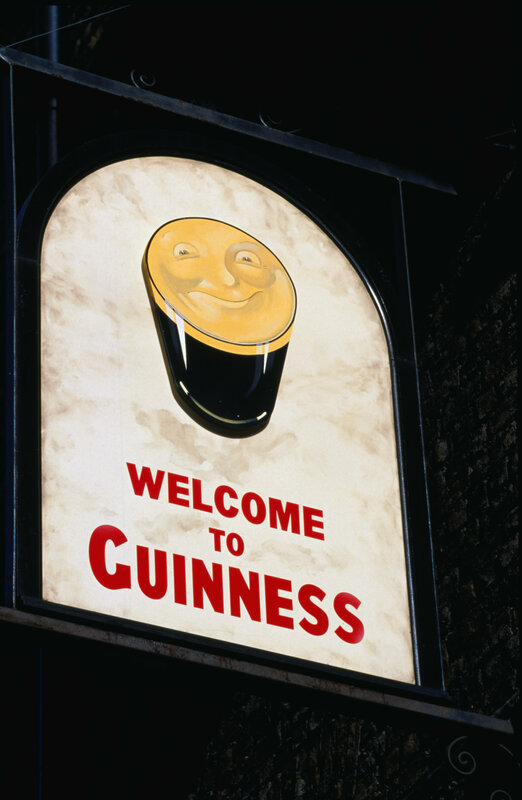 Guinness Extra Stout began as a porter. Arthur Guinness’ son took over the brewery after his father’s death and began brewing a beer called Guinness Superior Porter. “This porter evolved into the Guinness Extra Stout we sell today,” says Ridgeway. Guinness Draught has been available since 1959. 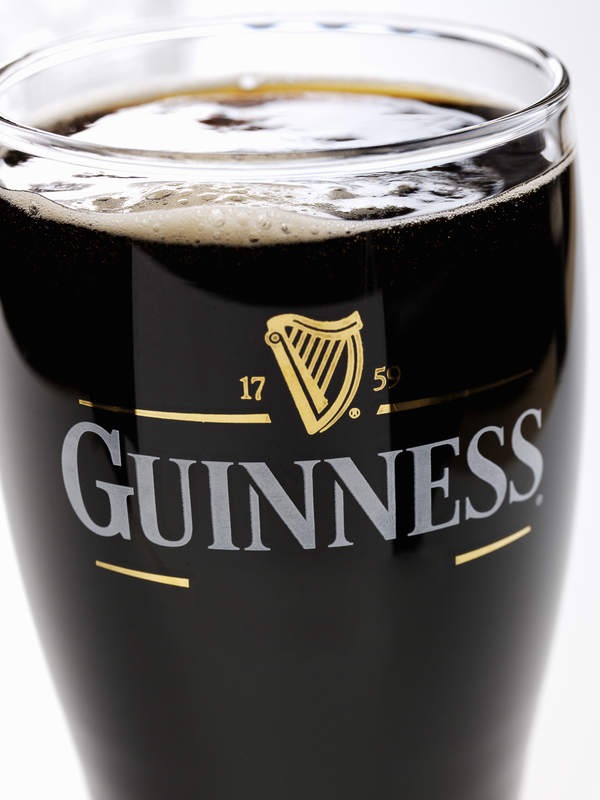 Back in 1959, in an effort to get authentic, pub-style Guinness to the masses, the company introduced Guinness Draught. 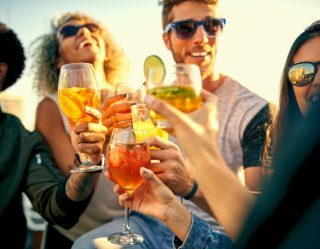 “By nitrogenating Draught, the beer developed a creamy, smooth texture that saw it become Guinness’ highest selling product rather quickly,” says Ridgeway. “Continuing Guinness’ tradition of innovation, the widget can was released in 1988 after years of testing to ensure customers could have the perfect pint everywhere.” The widget provides a burst of nitrogen to the beer while pouring, ensuring that consumers have draft-quality Guinness at home. Arthur Guinness signed a 9,000 year lease. The famous harp logo is an homage to Ireland. 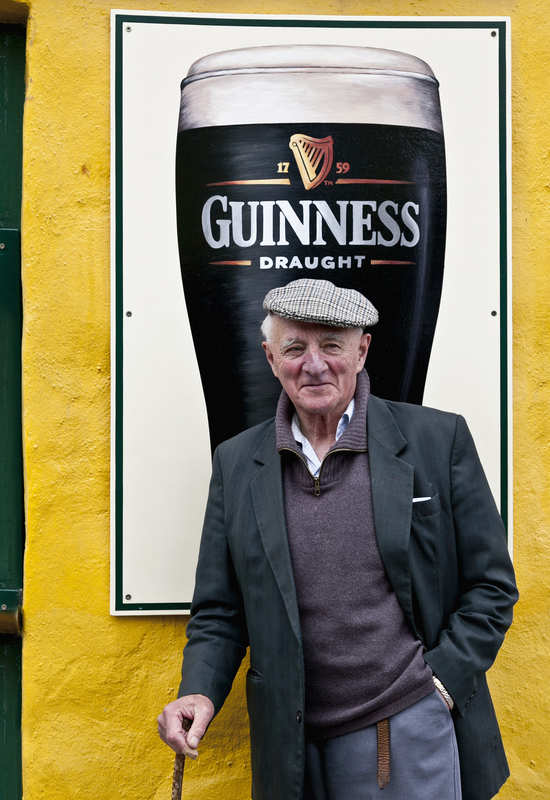 For the first 60-plus years of Guinness’ existence, the harp wasn’t part of the logo. It wasn’t until 1862 that it was added. 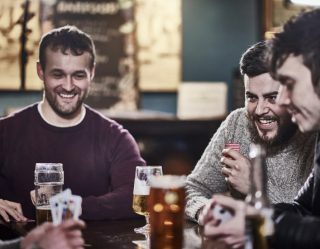 “Benjamin Lee Guinness, the son of Arthur Guinness II, chose Brian Boru’s famed harp to keep the brand anchored in its Irish roots,” says Ridgeway. Guinness doesn't have anything to do with the world records book (anymore). Sir Hugh Beaver, the former managing director of the Guinness Brewery, began amassing records to print in books in 1955 as promotional items for the brand. 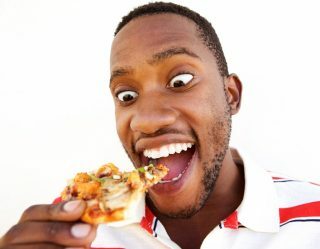 “However, we are not affiliated with Guinness World Records,” says Ridgeway. That’s because, in 1975, Guinness ended its relationship with the book. But, even today, the name remains. While they don’t use it anymore, this slogan and similar ones were created in the 1930s when English artist John Gilroy was designing their advertisements. “From 1928 to the 1960s, Gilroy created several caricatures of various animals which have become iconic over the years,” says Ridgeway. “We were so proud of the images and their part in our storied history that in 2017, we decided to honor Gilroy’s designs by printing them on limited-edition Guinness Draught cans. The latest cans in the series were released in January, featuring the bear Gilroy drew.” The funny thing is that Guinness is actually good for you. 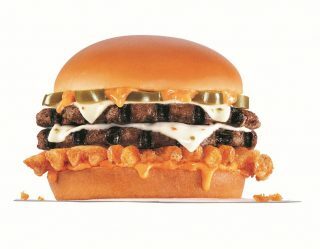 It’s only 128 calories and 11 grams of carbs. Guinness recently opened a brewery in the U.S.